With March, Spring, and Summer programs scheduled, there’s lots to check out! Next week is the last week for all February courses (except for the 8 and 12 week courses). March courses begin the first week of the month. 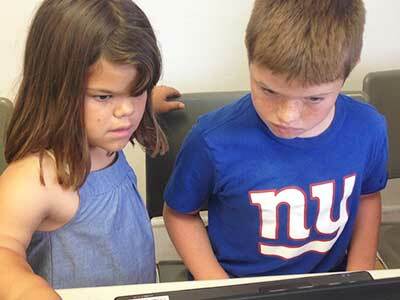 Did your kids enjoy their robotics and Minecraft classes? Why not continue the fun? In March, we’ve got Minecraft Madness! on Tuesday, 5:30, Thursday, 5:30, and Friday, 4:30; and LEGO Robotics on Thursday, 4:30. 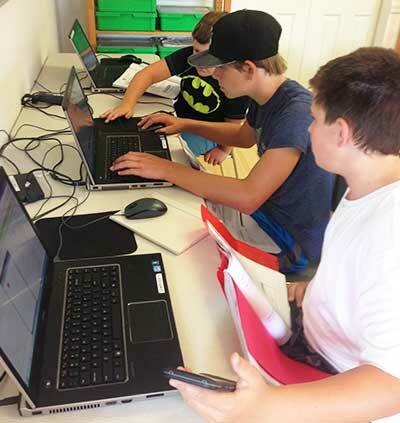 Many families are finding registering for both robotics and Minecraft on Thursday very convenient for their schedule and the children are loving the back-to-back classes. In spring, April and May is our full monthly schedule while June is our 3-weeks minicourses. 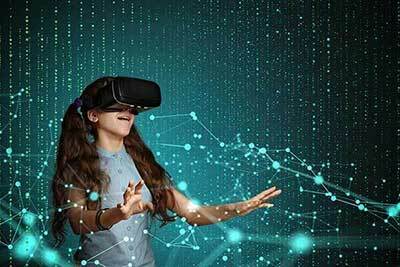 As promised, we’ve got a NEW virtual reality course for the younger kids, VR Explorations in May. Have you experienced virtual reality (VR) yet? This is an emerging field, especially now with affordable VR equipment and VR gaming. We’ve developed this course as an exciting way to get your kids a head start in this awesome arena. Thanks to the Google Cardboard device and a smartphone, your kids can enjoy this experience at an affordable price. Also, new this spring, is our 10-week Robotics Development Team which begins in April. The kids in our winter team course (which finishes the end of March) is having an awesome time working on some “mean” programming challenges. 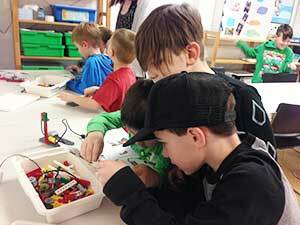 Similar to the winter team, children in the spring team will work on the FLL Hydro Dynamics robot challenges. We encourage kids from the winter team to continue on as there’s plenty of robot missions for them to accomplish. This cycle will be the last one for this academic year. Over the late spring/early summer, we will be preparing for next season’s FLL robotics competition. Kids who have gone through the development team will be exempt from the mandatory training session for next season. SUN, SAND, SURF … STEM! Have you begun thinking about your children’s summer schedule? Why not include some STEM! Our summer course schedule is up and offers morning classes leaving the afternoons free for beach and other outdoor activities. All courses are one hour and runs daily (Monday to Friday). Sign up for one, two, or all three courses. There are 3 remaining tournaments left for the year. Our MEGA Minecraft Tournament is coming up on Saturday, March 24, 1:00-4:00pm. 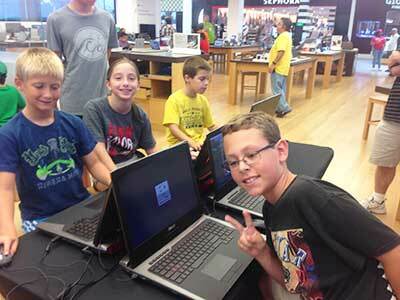 This is held at the Microsoft Store in Freeway Raceway Mall. Parents are welcome to either drop off or stay and watch. Check out the rest of our tournament schedule. Do March courses on Thursdays start March 1st? The Thursday courses in March begin 3/8.